What is a community foundation? Watch the short video below. 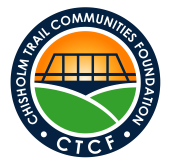 The mission of Chisholm Trail Communities Foundation (CTCF) is to bridge donors to nonprofits with effective solutions to meet real community needs. Our activity supports the community by acting as a resource (the bridge in the logo) connecting local individuals (hill #1 in the logo) and nonprofits (hill #2 in the logo)! Last year alone, over $1.5 million "trucked across the CTCF bridge" FROM a multitude of donors TO a vast array of nonprofits. As you explore the website, think about how CTCF can support what YOU want to do/accomplish in the community. The GIVE section focuses on existing Funds and resources for the "donor hill". The REQUEST SUPPORT section emphasizes our support for the "nonprofit hill". 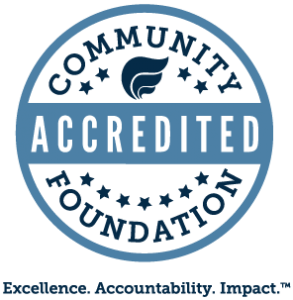 EXPLORE CTCF if you want to learn more about the community foundation structure. We offer services to individuals, businesses and families in order to make their charitable giving strategic, effective and efficient. We help donors give a meaningful gift now, over time, or even build legacies for future generations - primarily through Donor Advised Funds (DAFs). 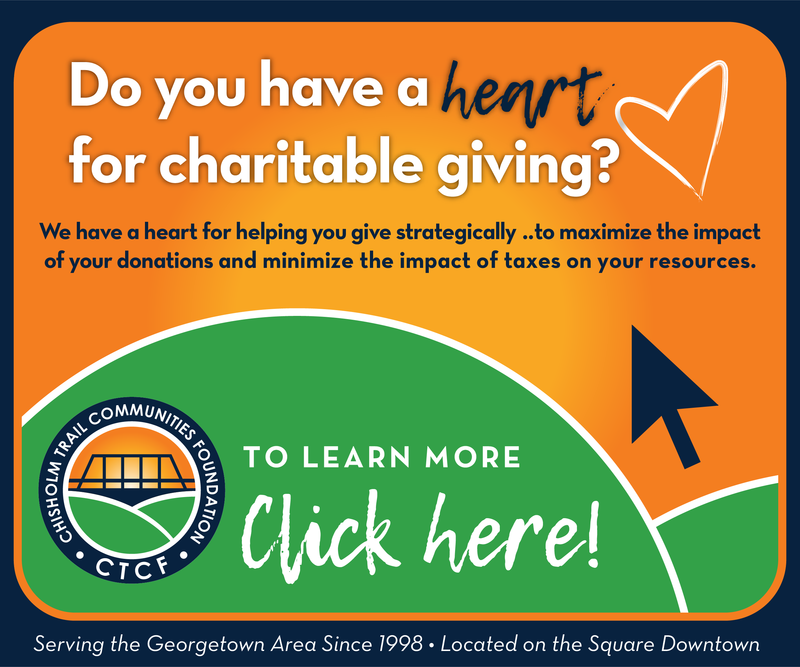 Nonprofits benefit from a partnership with CTCF through a variety of financial services including Agency Funds and Donor Designated Funds to help nonprofits strategically plan for the future. 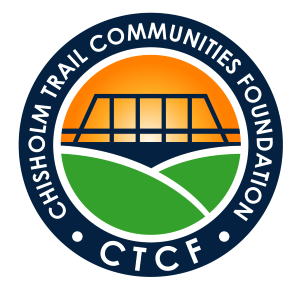 In September 2014, the Chisholm Trail Communities Foundation was re-confirmed in compliance with National Standards for U.S. Community Foundations by the Council on Foundations. This re-certification takes place every 5 years. Over 60 percent of community foundations across the United States are confirmed in compliance – check out the map here.